Like buses the units arrive two at a time ! After months of nothing I get two units of Knights done in short time. 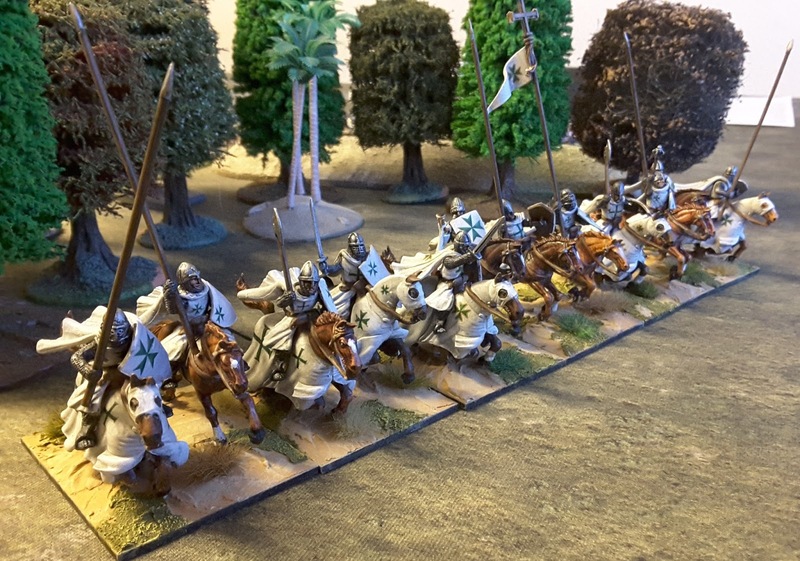 More 28mm Fireforge Figures, this time the Templar Cavalry set painted up as the less well known (and pretty small) Knights of St Lazarus. I read a book on these a while back and the green crosses give them a different look from the normal red and white. That's a new bug ! It's just the Knights of St Lazarus ! Thought that was to make a point. 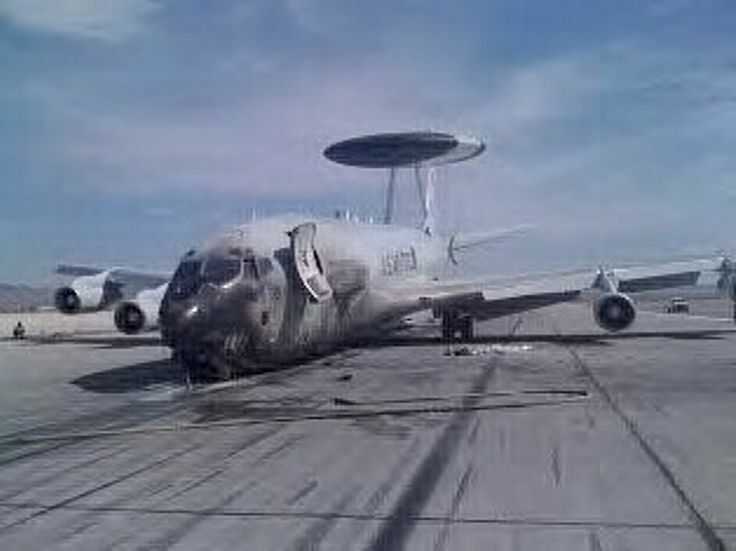 Nice paint job on them. And piloted by the Fonz. Those are SWEET! I love the green crosses. So are they water slide transfers? And where ever did you find them? 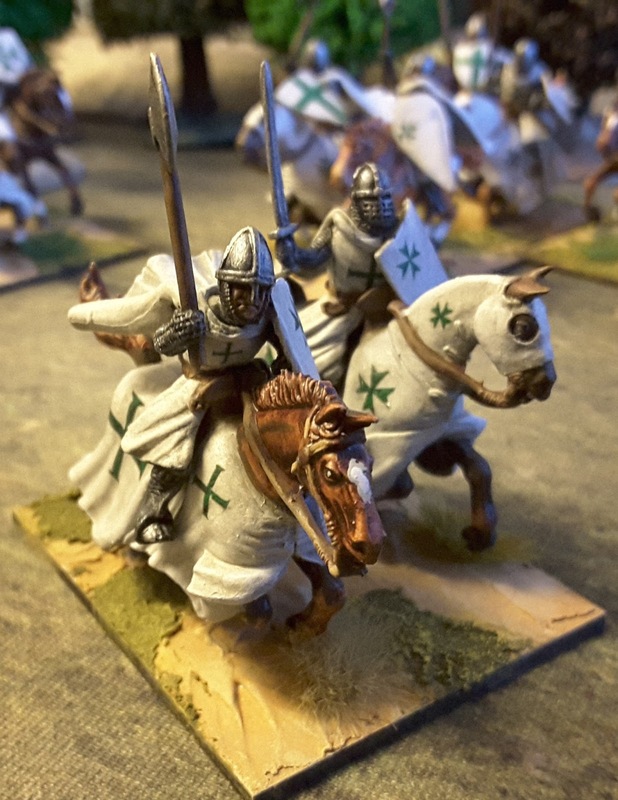 I've had Saga faction Crusaders on my mind for over a year now but, wanted something a bit different and these look perfect!